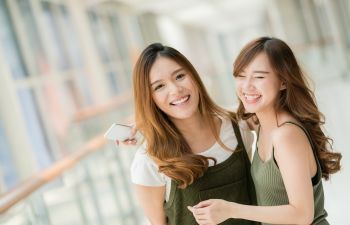 If you have one or more missing teeth, there is no question that dental implants are the way to go in terms of restoring your smile. 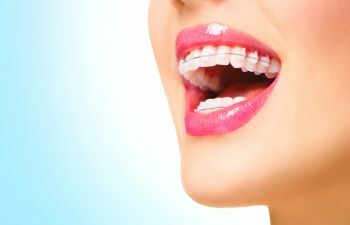 Dental implants have changed the face of modern dentistry. They have the ability to provide a tooth that not only looks real, but one that feels and functions naturally too. 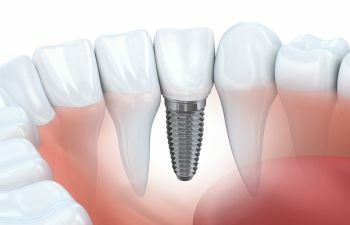 Dental implants involve the surgical placement of a titanium post into the jawbone. Once this implant post fuses to the bone, it can act as an artificial tooth root. 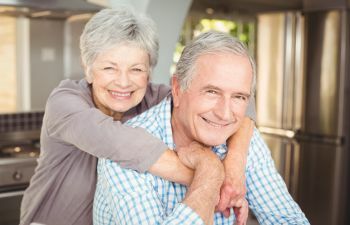 Next, an implant restoration is placed on top, which is typically a crown, bridge or denture. It is recommended that patients should be in strong overall health. Patients who have uncontrolled diabetes or an autoimmune disorder that may influence healing may not be good candidates for implants. There should be no presence of gum disease before getting dental implants. Many patients lose teeth due to gum disease; therefore it is a common concern. However, patients should seek gum disease therapy prior to considering dental implant surgery. It is critical that patients have enough bone density to support the dental implant. 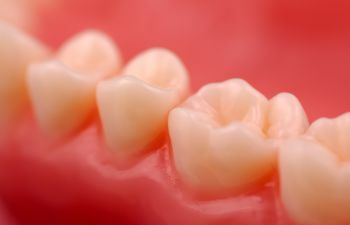 The jawbone can atrophy when teeth are missing or even when they are replaced with traditional dentures. 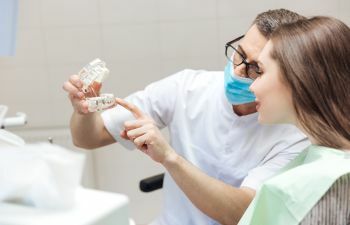 Therefore, if a patient has waited several years after missing teeth, they may need a bone graft in order to receive dental implants. Nicotine is a vasoconstrictor and can significantly impact the body’s natural healing response. Any smoking or chewing tobacco habits should be dropped to facilitate healthy dental implants. 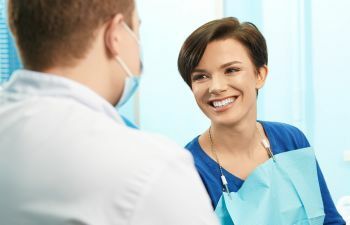 While it is important that your mouth be healthy before dental implants, it is equally important that you are committed to keeping it healthy after you dental implant placement. 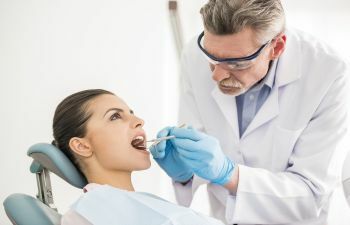 Ideal candidates should have a strong adherence to oral care at home as well as routine dental visits. The above list is simply a guideline to dental implant candidacy. 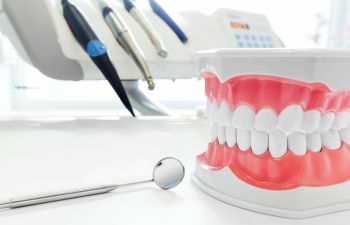 The only way to know for sure if you qualify for dental implants is let your dentist evaluate you. 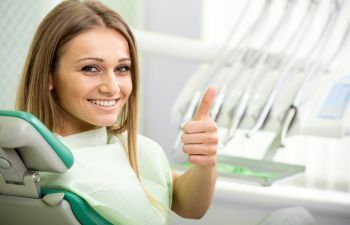 At Mitzi Morris, DMD, we are proud to offer a full menu of tooth replacement solutions so that you can smile confidently and comfortably for years to come.